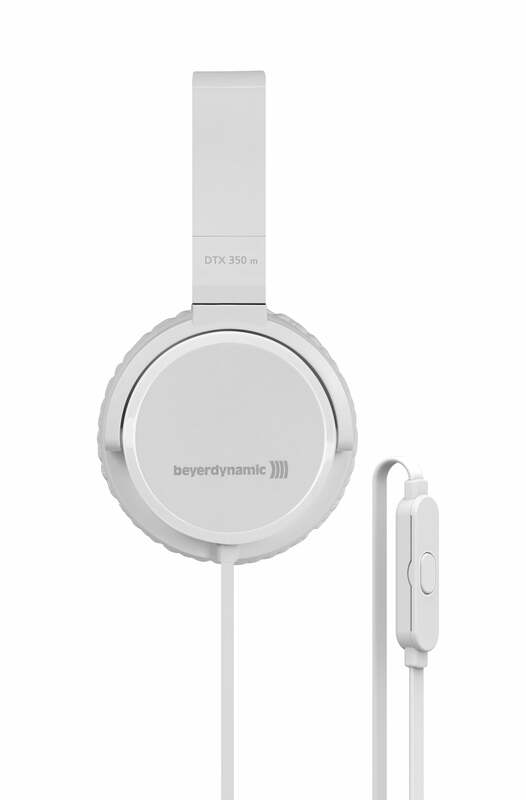 beyerdynamic shows three new headphones with the exclusive transducer technology. Amongst them: the world's first Tesla in-ear. beyerdynamic’s Tesla technology is entering its next generation. From 4 to 9 September in Berlin (hall 1.2, stand 204), the audio specialist will be presenting three new models of headphones using its particularly high-efficiency transducer technology which was developed in-house. The world’s first in-ear Tesla can be considered a real breakthrough. Over many years of development, beyerdynamic has succeeded in miniaturising the Tesla transducers so much that they can reveal their full audiophile potential in even the smallest space. 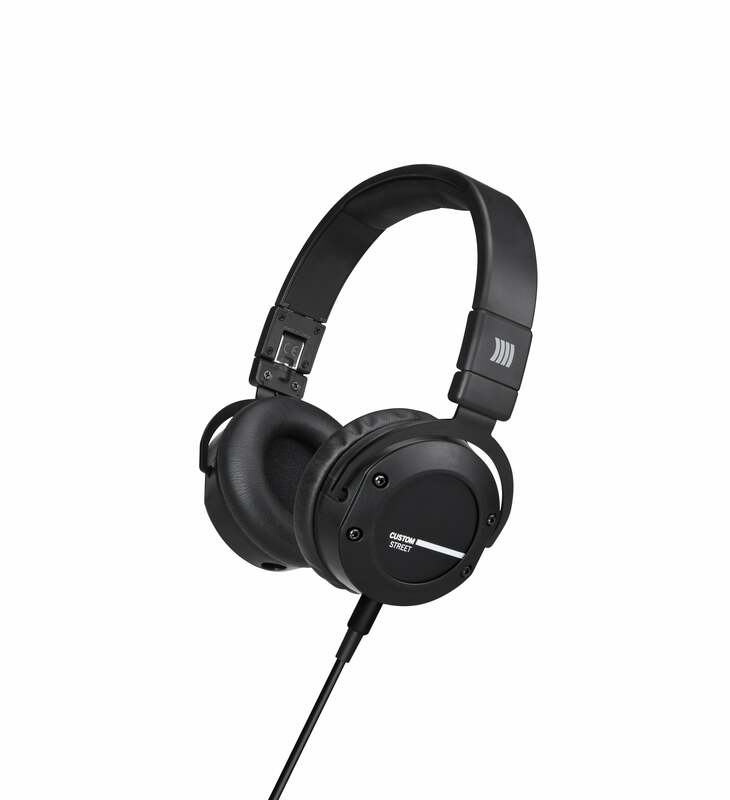 The AK T8iE is thus perfectly suited for listening to high-resolution files. beyerdynamic is presenting its new in-ear headphones at the IFA in cooperation with Korean high-end specialists Astell & Kern. For the T 1 circumaural reference headphones, the bar has been raised even higher. 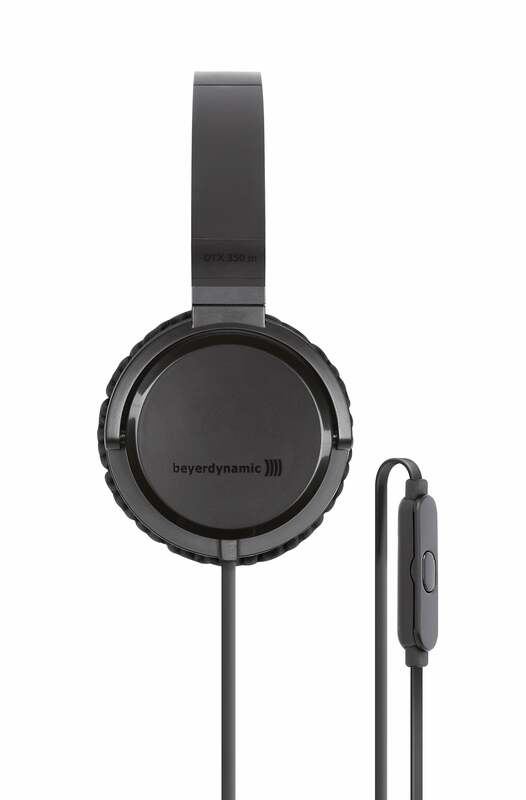 The sound wizards at beyerdynamic subjected their flagship model to some careful fine tuning. With an overall harmonisation which is a little silkier, a little more base emphasis, plug-in cables in studio quality and ear cushions in a special fleecy velour made from hollow fibres, the new T 1 creates the ultimate musical experience in the home. At long last, the high end transducers are now conquering the professional sector. As a further development of the legendary DT 770 PRO reference headphones, the new DT 1770 PRO phones also rely on Tesla technology. The high magnetic force in its drive units paired with the finest resolution and an audio image which is absolutely free from distortion mean that these headphones are predestined for all studio and monitor applications with the most demanding requirements as well as for live use. 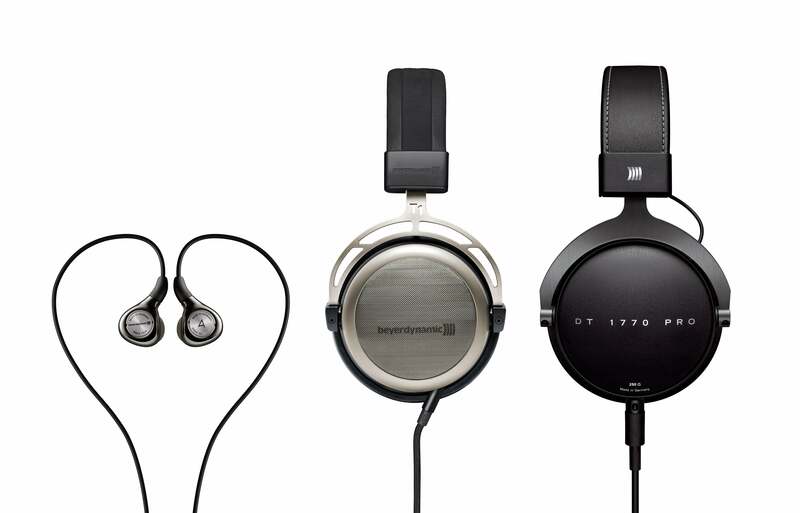 All three of these headphone masterpieces are hand made in Germany. For over 90 years, the promise of quality ‘Made in Germany’ has stood for top products from Heilbronn. Even music fans on a budget don’t have to do without some innovations. 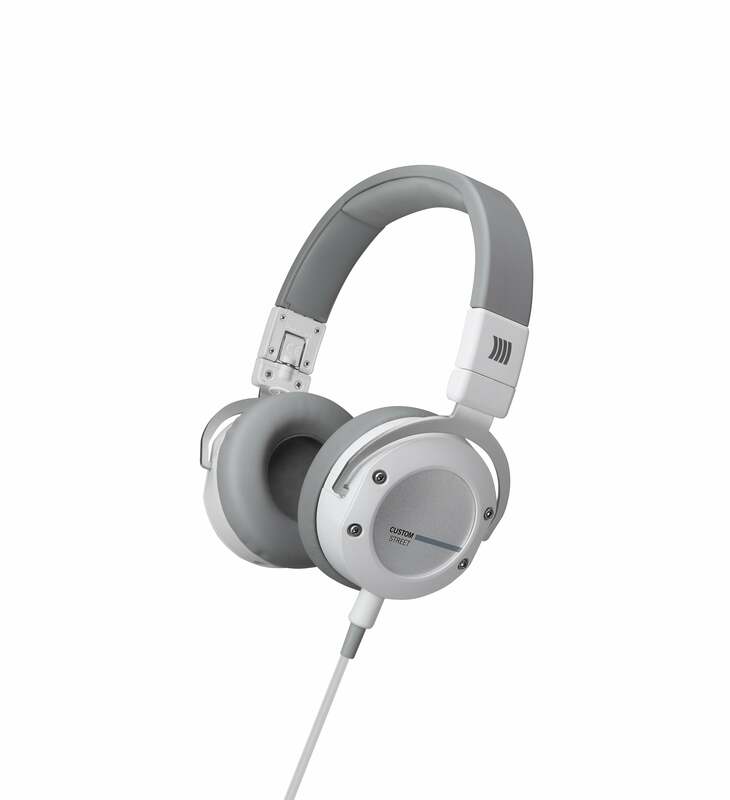 The CUSTOM STREET relies on replaceable design elements to continue the successful series of customisable beyerdynamic headphones, with the DTX 350 m multimedia headset offering a lot of sound for just a little money.